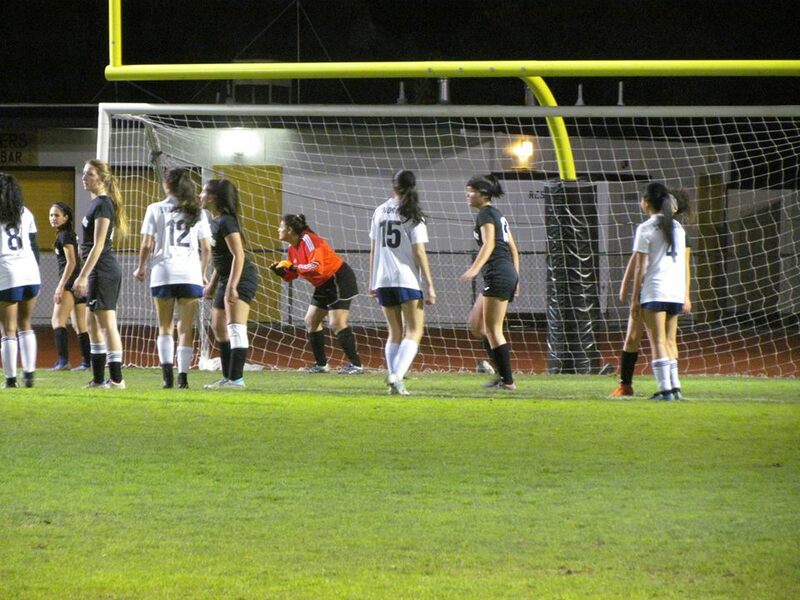 The Wilcox varsity soccer team evened up their league record at 3-3 with their third-straight win on Tuesday. After a scoreless first half, the Chargers scored twice in the second. Goals by Olivia Corwin (50th minute) and Claire Dong (67th minute) fueled the offense in a 2-0 shutout win over Lynbrook. After having a slight advantage in possession in the first half, the Chargers seemed to be getting a bit hemmed in on their defensive side of the field early in the second half. 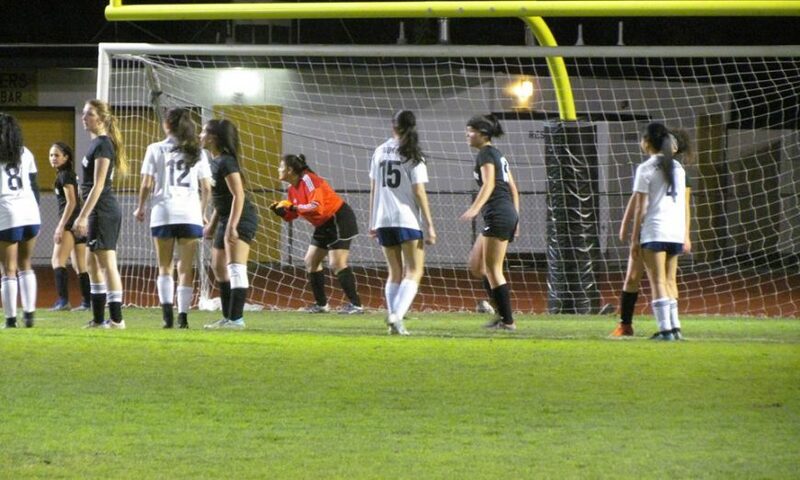 But when Corwin got loose and fired home a shot from the top-right corner of the 18-yard box into the far side of the net, the energy picked back up for the Chargers. Rather than nurse a 1-0 lead and fall into a defensive shell, Wilcox kept pushing. Corwin eventually assisted on the insurance marker from Dong, helping give Wilcox some breathing room. While Corwin and Dong provided the offense, it was the duo of centerbacks in senior Maya Epps and junior Nadia Castro that were instrumental in keeping the Vikings from roaming free. Epps, in particular, was exquisite in denying runs down the sideline, not just cutting off the lane and kicking the ball out of bounds, but rather keeping the ball in play and getting possession back for her squad. Wilcox will look to continue their winning streak on Friday, Jan. 25 when they host Gunn. The Chargers previously lost to the Titans in Palo Alto 2-0 back on Jan. 9.